Using our state-of-the-art-mobile units we are able to bring ultrasonic blind cleaning, repairs and new blind sales right to our customers door. Ultrasonic cleaning is a powerful but gentle process that fully submerses your blinds in an ultrasonic bath. After rinsing, the blinds are dried and hung back into their original location. 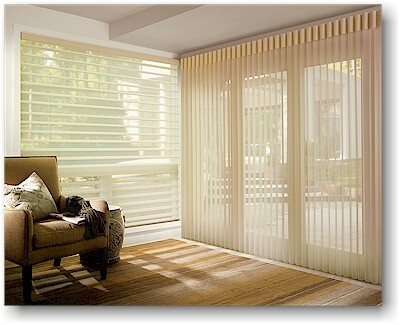 You will be amazed at how clean and fresh your blinds will be. We pride ourselves in our efficient, safe, and proven techniques, striving to bring the ultimate in customer service. Our courteous and professional technicians make your window blind cleaning experience something you’ll want to tell your friends about. 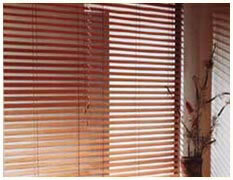 Why throw away perfectly good blinds when they can be cleaned for a fraction of the cost of new ones?